The demonstrations regarding the ‘Pathways’ proposal look set to enter their fourth day as people intend to gather at the House again tomorrow; and MPs are also set to attend the House of Assembly, which is scheduled to be in session starting at 10am tomorrow morning. The House of Assembly was supposed to be in session on Monday, however the session was cancelled as MPs could not enter the building as the demonstrators formed a ‘human wall’ around the entire building, serving to block MPs from entering the House. 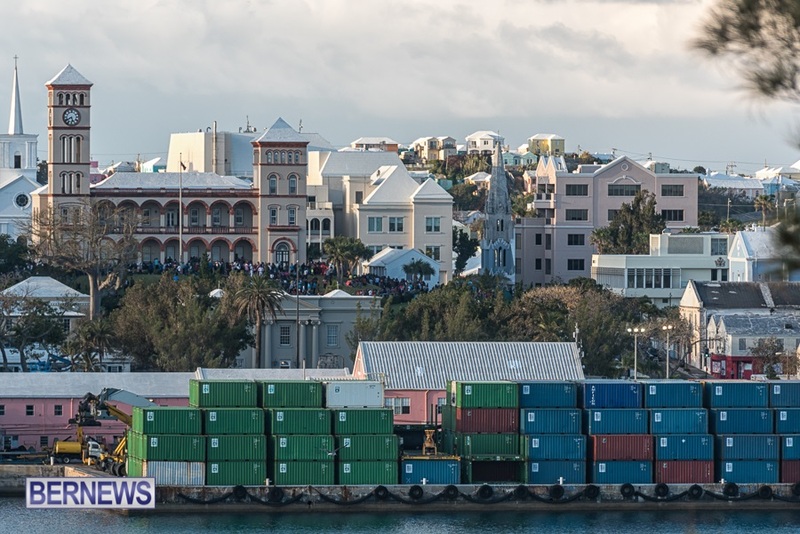 The withdrawal of labour in protest over the proposed policy began last Friday, and continued again on Monday and today, with public transportation services suspended for the third day, while garbage collection has also been suspended for Friday, Monday and today. You can view our live updates on the matter here..